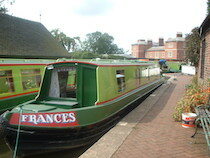 Design : The Classic 4 class is a 48ft long, 4 berth cruiser stern narrowboat. It has a quiet water-cooled diesel engine with simple to use single lever control. 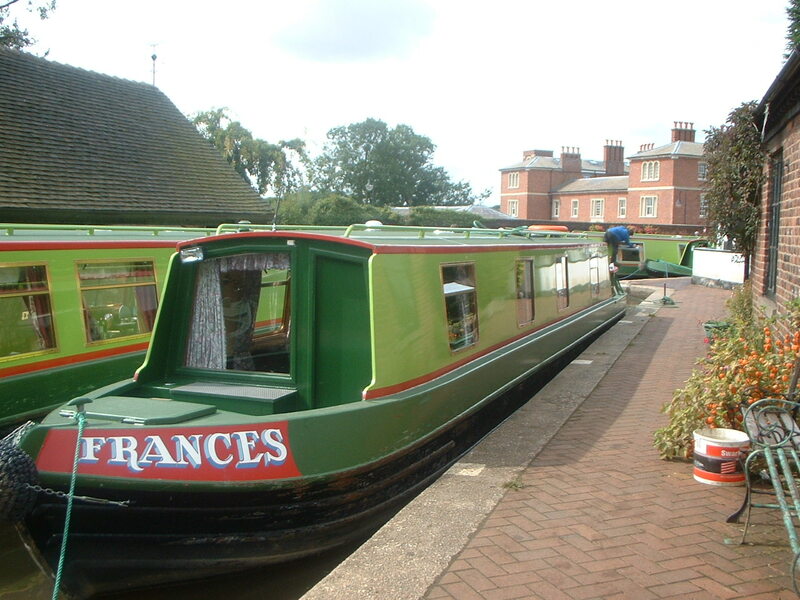 Berths : This is a 4 berth boat with 1 cabin and a dinette double. The cabin can be 2 fixed singles or a fixed double bed with sprung mattresses. In the saloon the sofa makes a dinette double bed at night. Electric : mobile phone charging point, also 12v and 240 v electric supply.. Welcome Pack : 3 tea towels. Dish cloth, Brillo pad, sponge scourer, kitchen roll, initial supply of washing up liquid, a toilet roll per toilet. Floor cloth, black rubbish bag, antibacterial hand wash.